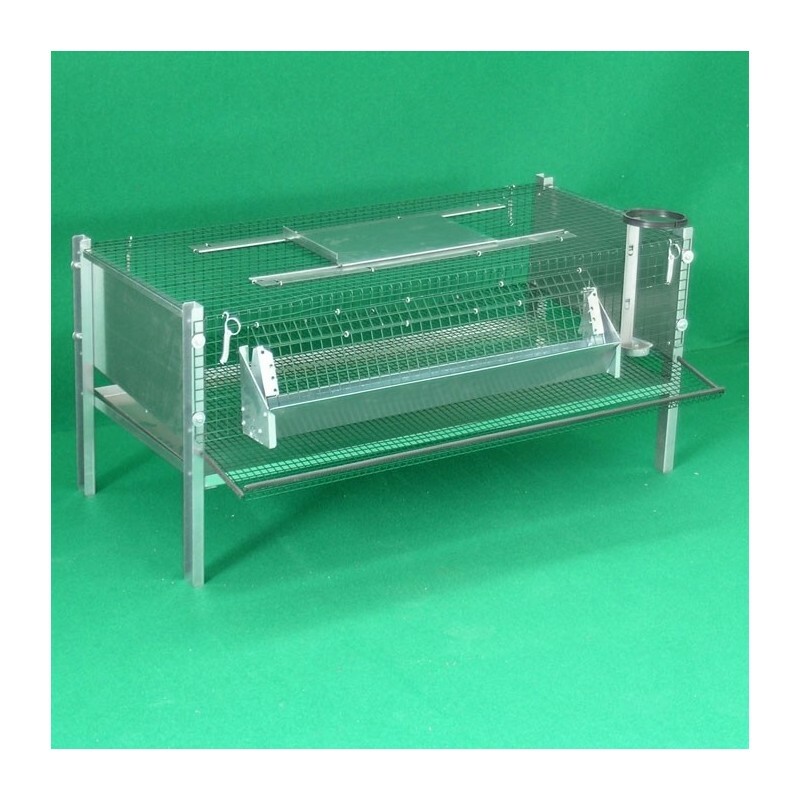 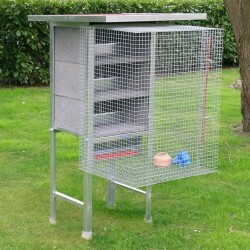 Cage for laying quails made entirely from net and galvanised sheet. 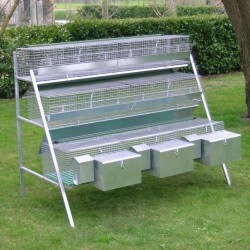 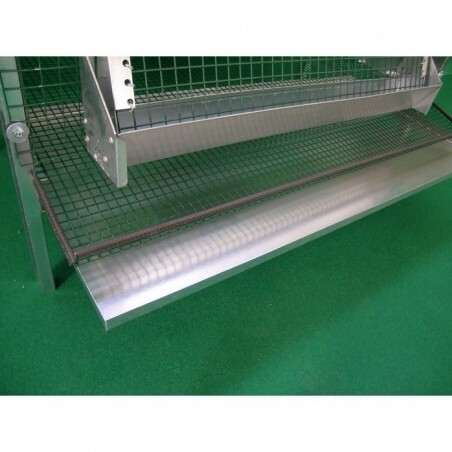 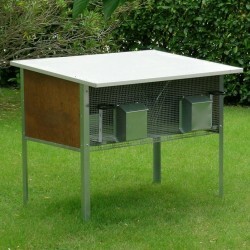 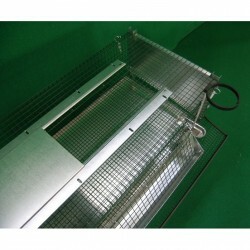 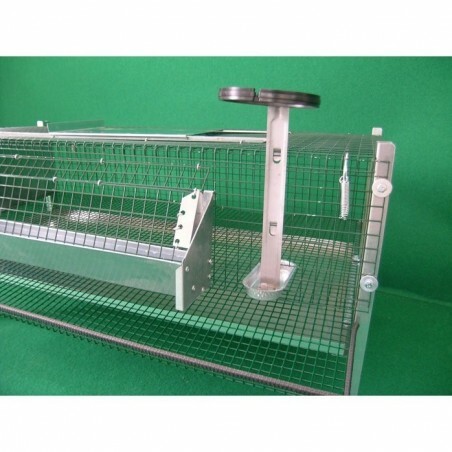 Capacity up to 40 quails. 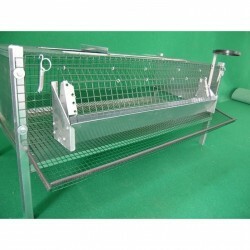 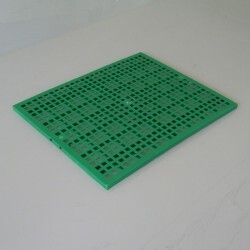 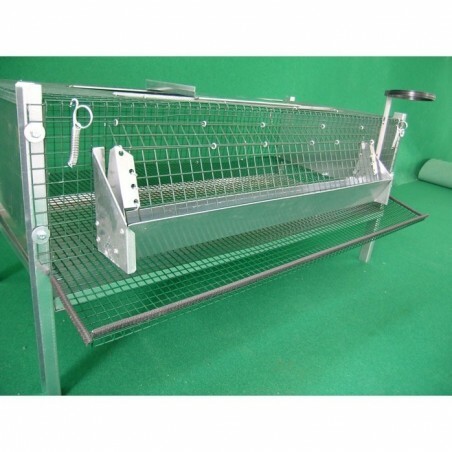 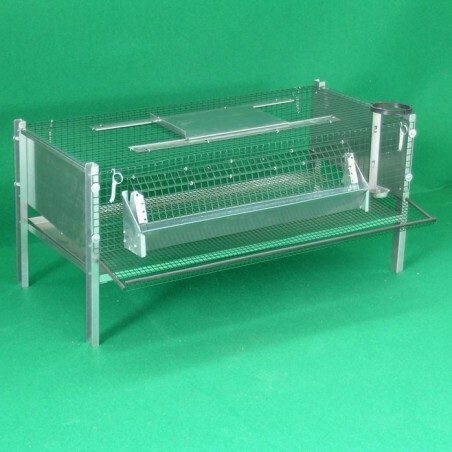 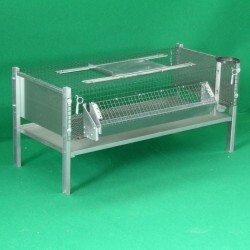 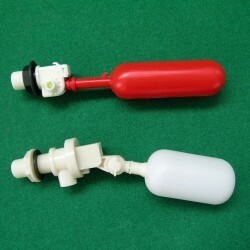 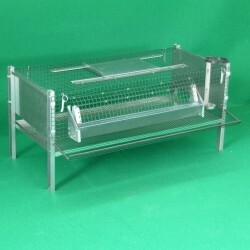 It is equipped with feeder, drinker bottle holder and drip tray pull-out sheet plate. 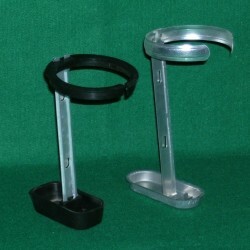 The bottom is sloped and allows easy collection of eggs, without having to open the door.